Morcone is an historic hamlet make up of stone tiny streets, alleys, small squares and lay-byes and also characterized by the presence of the the Convent of Friar Minor which was built in 1603 . It has been the house of Saint Pio di Pietrelcina and the place where he did his vow. In the upper part of the village, there is the Sanctuary “della Madonna della Pace “ firstly built in 1100 and blew down in 1668 and rebuilt in 1770. On the top of the town, there are the remains of the medieval castle erect in the first part of the historical period. 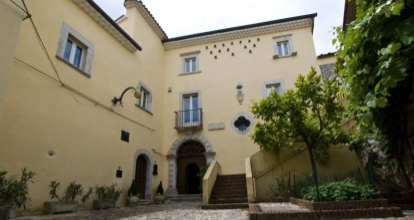 The museum-school “Achille Sannia”of Morcone near Benevento, offers the possibility to see a lot of old tecnological evidences and equipments used in different activities. It is also possible to see a collections of minerals, plants and insects. 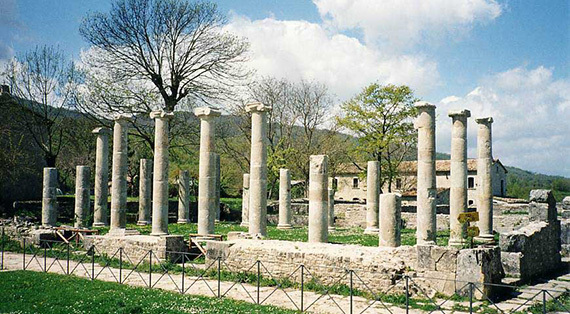 Altilia is an archaeological area located in Molise at the slopes of Matese which overlook the Tammaro’s valley. It was a small fenced town build by Romans that prove the presence of this old civilization on our area. The fossil Ciro, is a member of the dinosaur family called Scipionyx samniticus lived 113 milions of years ago. His remains were founded in Pietraroja, a small village near Morcone, in the 80’s. Ciro is an important fossil because it has been defined as one of the most important of the paleontology. 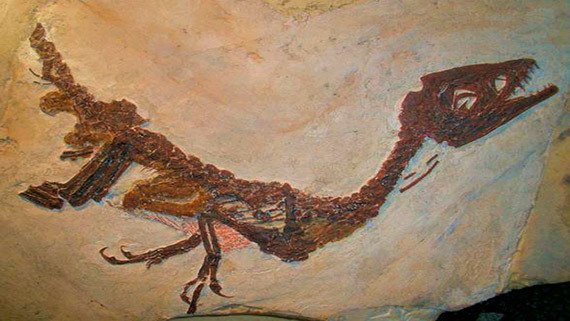 It is possible to see the dinosaur in Benevento, whereas other fossils are exhibited in Pietraroja. 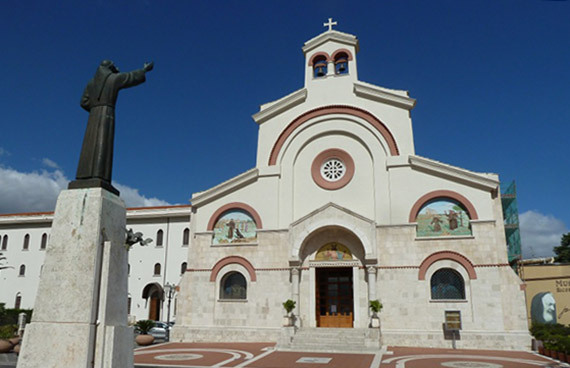 Pietrelcina is the native town of Padre Pio(a Catholic Saint) not to far from Morcone. This town with its churches, cathedrals and the house of the saint, is one of the most important stop of many religious pilgrimage.